4th Annual Meeting of the MedSpring General Assembly and Final Conference: “The MedSpring legacy for Euro-Mediterranean Cooperation on R&I”. 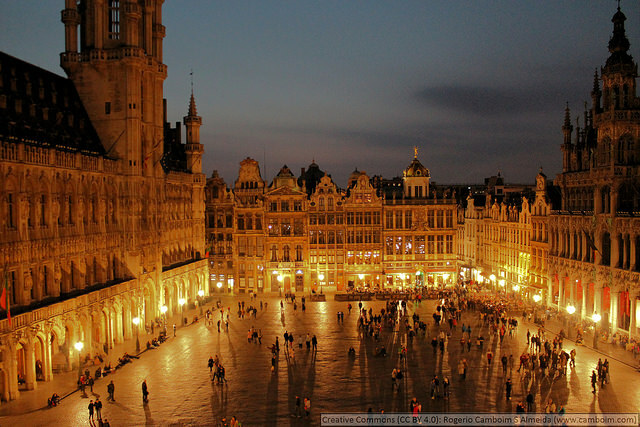 On July 6th and 7th , MedSpring organizes in Brussels (BE) a two-days event, hosted by the European Commission. On July 6th will be held the “Annual Meeting of the General Assembly”, while the Final Conference “The MedSpring legacy for Euro-Mediterranean Cooperation on R&I”, will be held on July 7th. Here you will find the agenda for the first day, the agenda for the second day and the link to online registration as well as logistic infos. Where: A. Borschette Congress Center (CCAB) – European Commission - Rue Froissart 36, Brussels. The event will be livestreamed from Brussels on 7th July 2017 from 09:00 to 15:00: click/bookmark this link to follow the event live.